Foreign and local investors in Serbia need to consider the Company Law and the provisions regarding how a business is made in this country. The Serbian companies activities are regulated by the Law on Business Companies published in the Official Gazette of the Republic of Serbia. Here are stipulated regulations regarding the legal forms of business, the dissolution and acquisition procedures, the rights of the shareholders etc. The companies are based on share capital, unlike the partnerships. It is mandatory for all the forms of business to register at the Serbian Business Registers Agency. The registration is based on an application that goes along with other relevant documents. Our company formation agents in Serbia are at your disposal with complete support at the time of company incorporation with the authorities in charge. • to obtain special permits and licenses for production, trade, distribution, preparation of hazardous or harmful products. If these conditions are met, a Serbian company can lawfully engage in any commercial activity. If the Companies Act stipulates that specific activities must be done only by a particular type of company, these activities must not be performed in a different business type. • specific by-laws for the establishment of a joint stock company. Under the requirements of this law, the founders of a Serbian company are called partners, general or limited partners, and shareholders. The existence of a company in Serbia begins with its registration in the business registry. 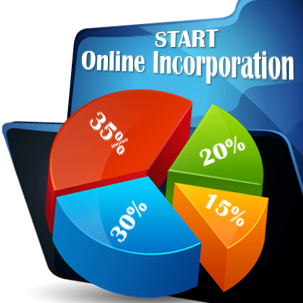 Our Serbian company formation specialists can give you further information about the founding procedures of a company. What types of companies can you open in Serbia? The private and public limited liability companies, the joint stock companies, alongside with the general and limited partnerships are the types of business structures available for registration in Serbia. All companies in Serbia are formed under the provisions of the applicable legislation mentioned above. 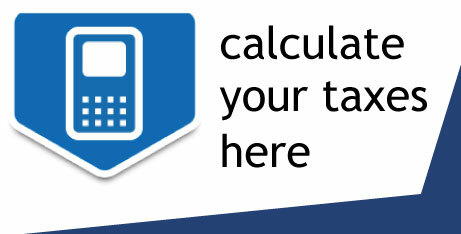 What is the duration of a business in Serbia? According to the Companies Act in Serbia, foreign investors can set up their businesses for a determined period of at least one year or for an indefinite period of time, depending on the purposes and on the activities of the company on the market. If you would like to know how can companies be registered in Serbia, we recommend you talk to our team of specialists in company incorporation in Serbia. The Company Law in Serbia stipulates the business requirements for foreign investors in this state, starting with the company formation, the Employment Law and the Labor Law which need to be respected, alongside with the rules and regulations for the legal contracts for workers and for future business partners. 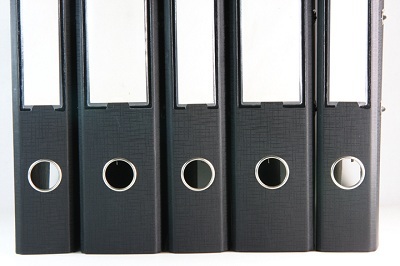 The forms of businesses may be reorganized if certain criteria are met. The ways a company may change its status are by merger, division, or separation. One should know that a merger in the business field can be combined with the division or the separation. A merger can be made by formation (when the shares are transferred by the merging companies to a third newly formed one) or by acquisition (when the shares are transferred to one of the parties). The companies are not subject of liquidation in case of a merger. Just like the merger, the division can be by acquisition or by formation and the difference is that the division may take place between several companies. The separation may be by acquisition, by the formation of one or more companies or by acquisition and formation of one or more companies. The main difference between separation and division and merger is that the company doesn’t cease to exist after the separation. Only a part of its shares is transferred to another company (already registered or newly formed). How can a company be liquidated in Serbia? • if the company period stated in the Articles of Association has expired. It is good to know that the decision needs to be approved by the majority of the shareholders before it’s put into practice. The first thing a company must do after the decision is taken is to register it in the Business Registers Agency. A copy of this decision must be sent to all the known creditors. After this, the entity must publish the decision at least three times along with a mailing address where the claims can be sent. A claim is not taken into consideration if it’s not sent within 30 days from the announcement. During the liquidation, only the actions related to this are allowed. If not stated otherwise in the Articles of Association, the representative of the company has the authority as liquidator. At the court request, another liquidator may be appointed, if it’s demanded so. The liquidator name must be registered at the Business Serbian Registers Agency. The balance sheet containing the assets and debts of the company must be delivered to the shareholders, no longer than three months after the decision of liquidation was registered. After paying the company’s debts, a new report with a proposal of distribution for the remaining assets must be approved by the shareholders. This report is prepared by the liquidator. After finishing the liquidation process, a new report must be submitted in a general meeting and at the Registers Agency alongside a request of deleting it from the market. Also, the tax administration must be notified regarding deleting it. For more details about the Companies Act in Serbia and its provisions, you may contact our company formation agents in Serbia.